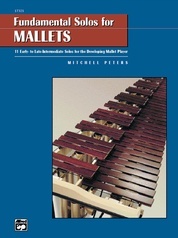 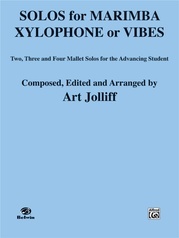 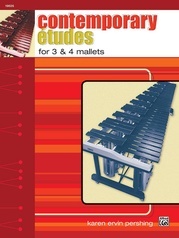 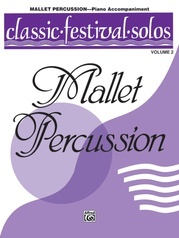 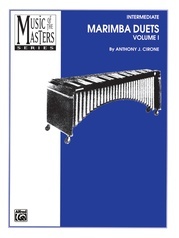 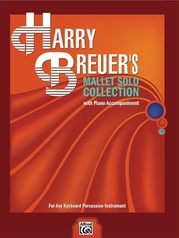 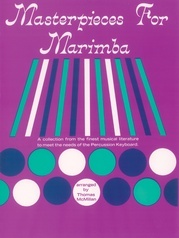 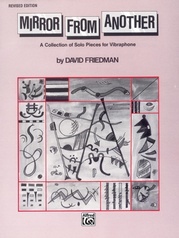 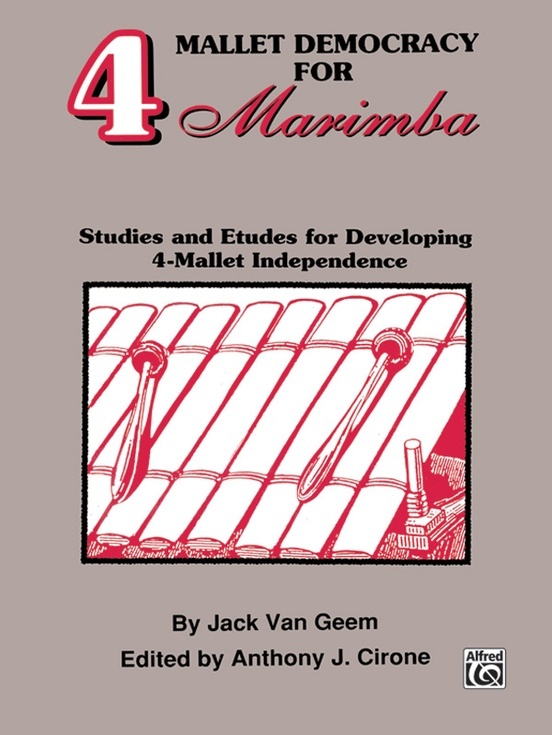 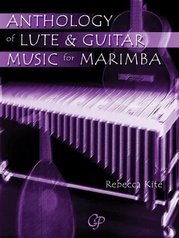 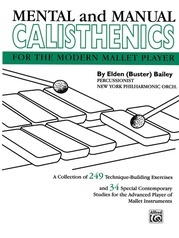 A collection of studies and etudes for developing four-mallet independence in playing the marimba. 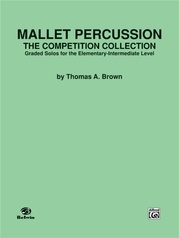 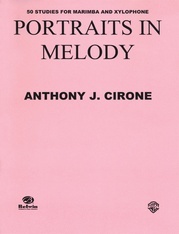 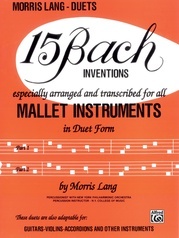 It contains single hand studies, interval studies, rotation studies, parallel motion studies, four mallet arpeggio studies, and more. 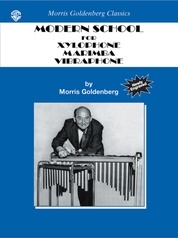 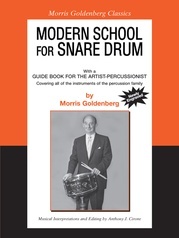 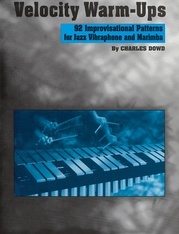 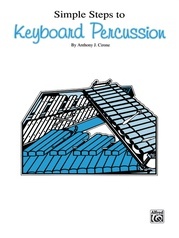 A must for the intermediate student of keyboard percussion.